I built this boat from a kit purchased from Chesapeake Light Craft. 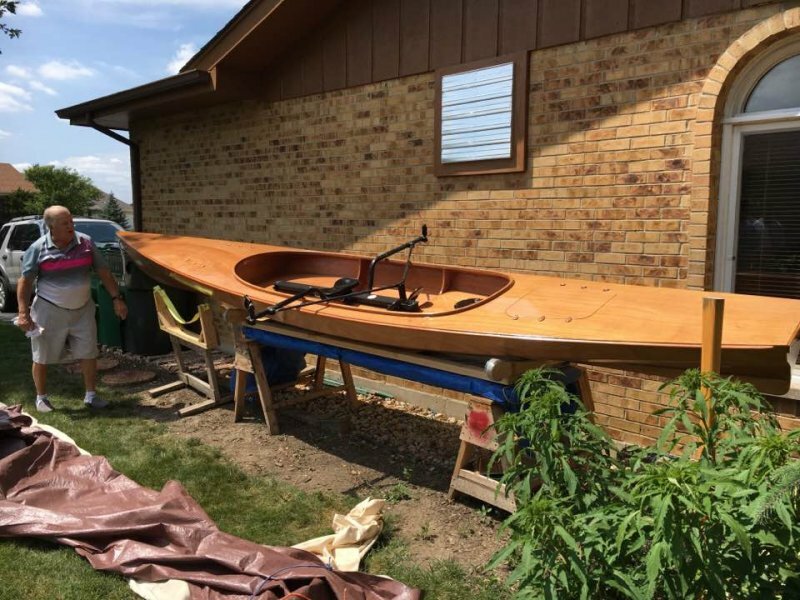 I have built 4 wood strip boats previously. I built a kayak, a canoe, a row boat and a sail boat. My saying is “never build your last boat”.